This is Part One of a two-part IELTS Academic Writing Task 1 tutorial. In this part ESL4free.com will look at understanding the Writing Task and the associated Graph and Table. Part Two provides two writing models for the task. 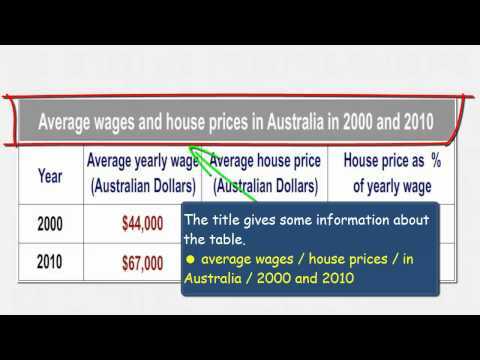 Смотрите видео IELTS Writing Academic Task 1 (Graph) : Understanding the Task (Housing Prices) и вы сумеете быстро выучить английский язык.